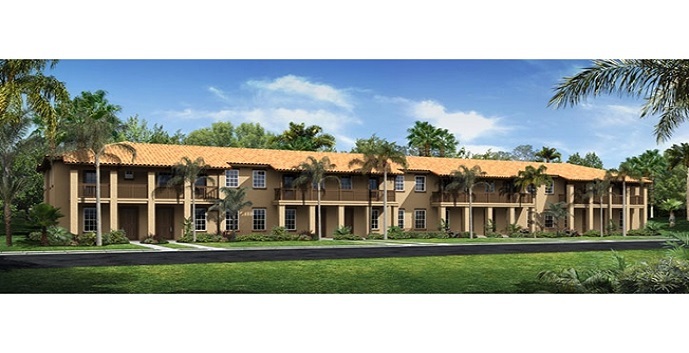 Cobblestone-The Courtyards by Standard Pacific Homes is a new townhome community located off of Pines Boulevard in Pembroke Pines, close to the Pembroke Lakes Mall, restaurants, nightlife, entertainment, golf courses, country clubs, and highways. Cobblestone amenities include a gated entrance, a resort-style swimming pool, a children’s playground, and ample green space. The Maple - 2 story, 3 bedrooms, 2.5 baths, 1557 square feet. Top features include a gourmet kitchen, an expansive great room, a covered entryway, and a spacious courtyard. Prices start at $296,990. 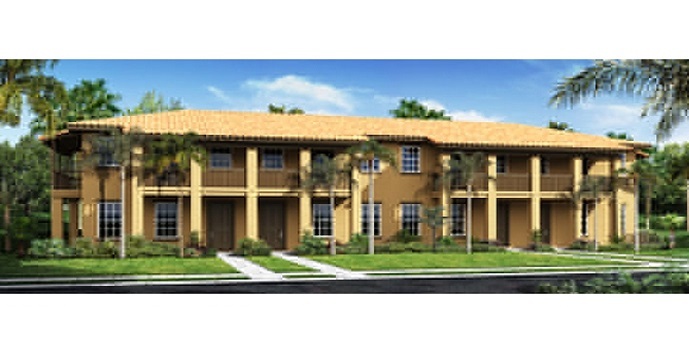 The Cypress - 2 story, 3 bedrooms, 3 baths, 1801 square feet. Top features include a gourmet kitchen, living/dining room, loft, courtyard, and a 2 car garage. Prices start at $327,990. The Tamarind - 2 story, 3 bedrooms, 3 baths, 2168 square feet. Top features include a gourmet kitchen, great room, family room, courtyard, and a 2 car garage. Prices start at $353,990. The Sycamore - 2 story, 3 bedrooms, 2.5 baths, 2168 square feet. 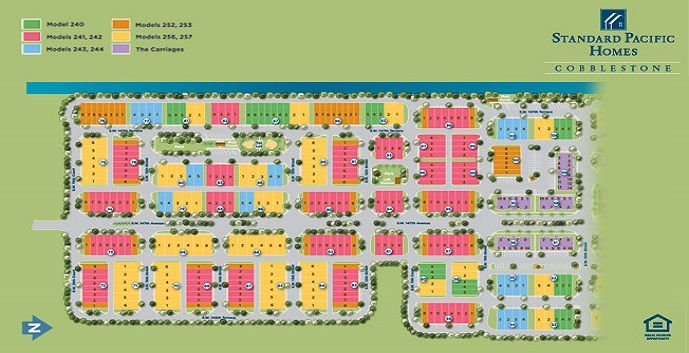 Top features include a gourmet kitchen, family room, great room, courtyard, and a 2 car garage.Prices start at $362,990.